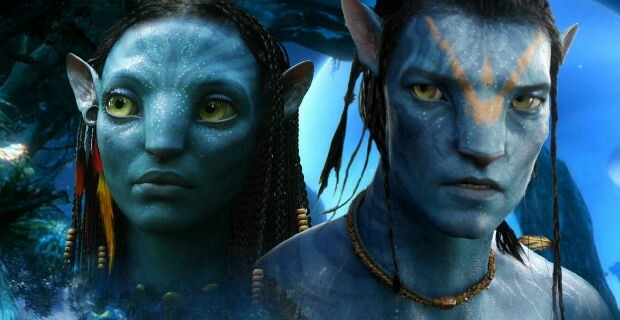 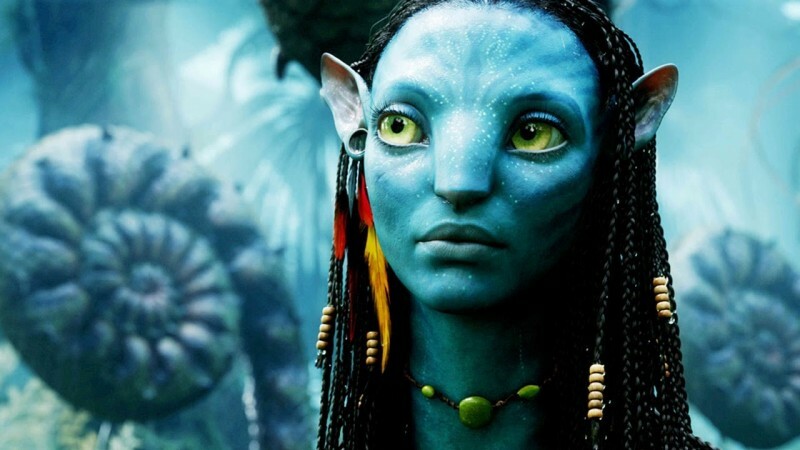 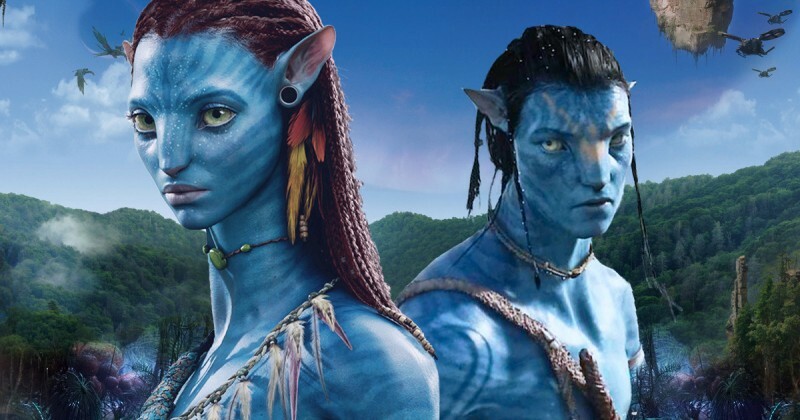 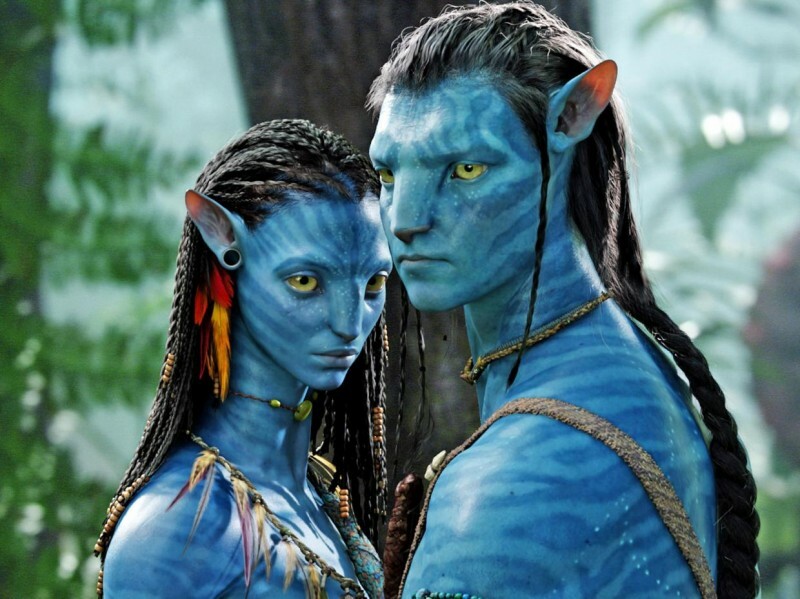 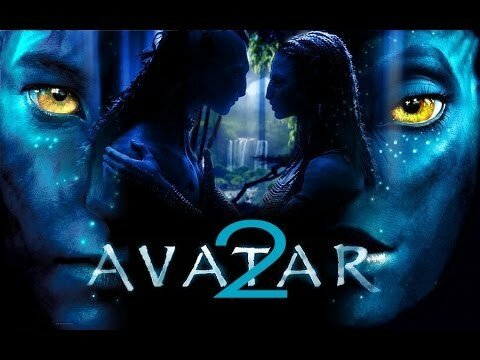 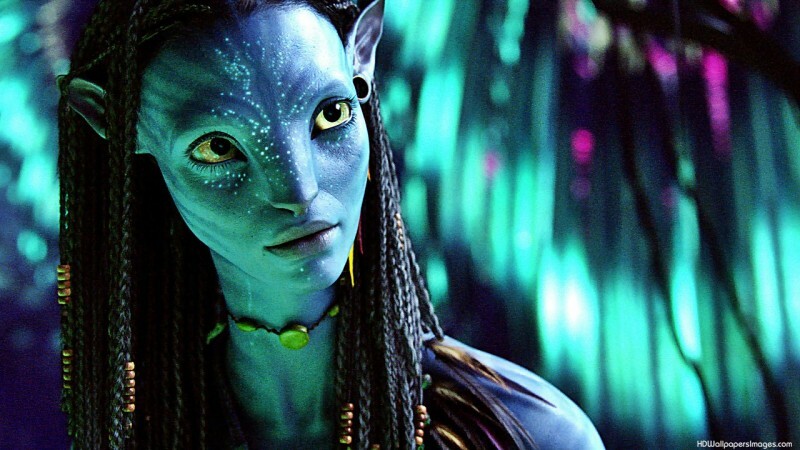 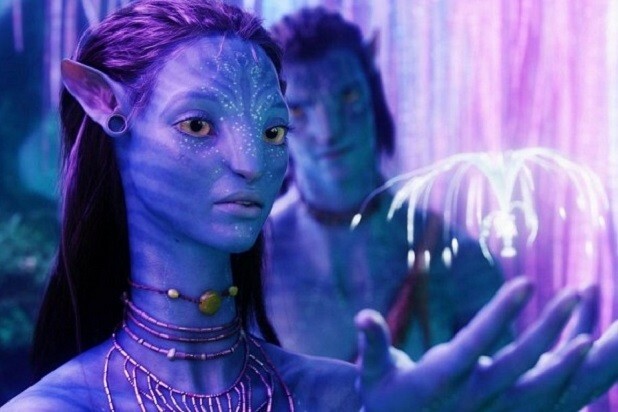 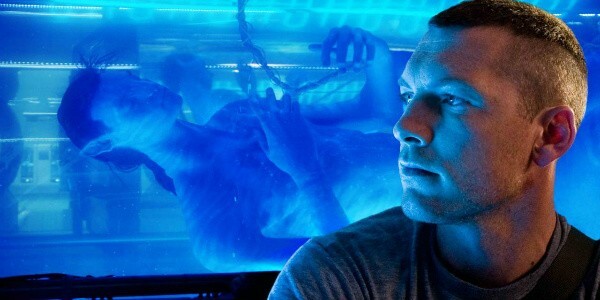 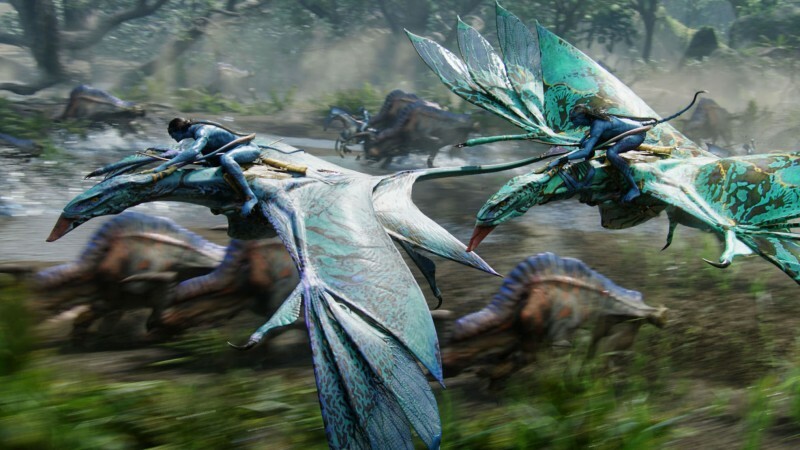 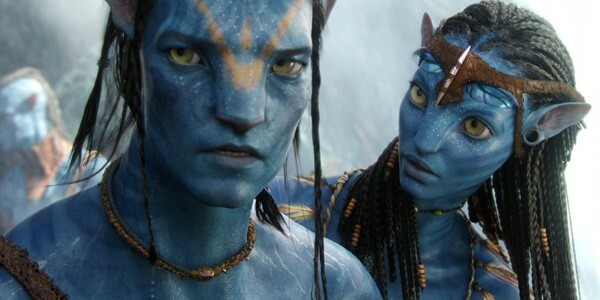 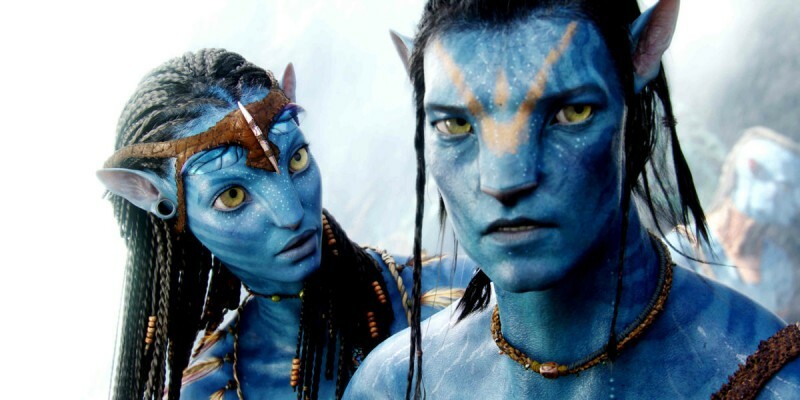 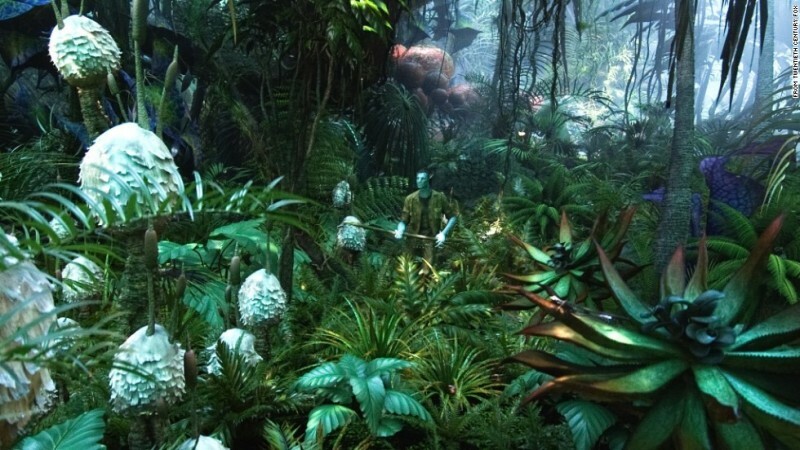 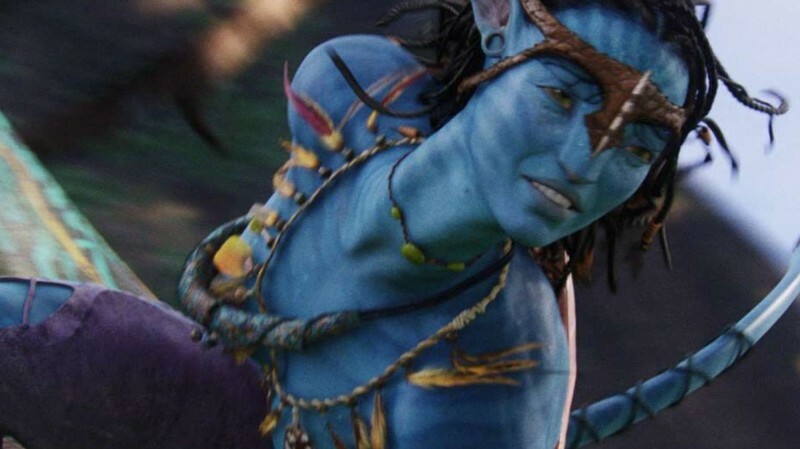 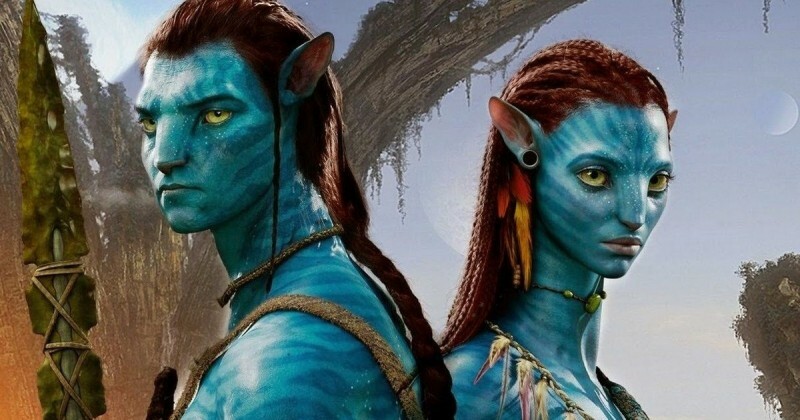 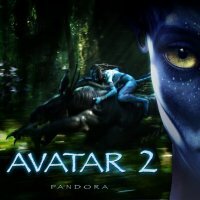 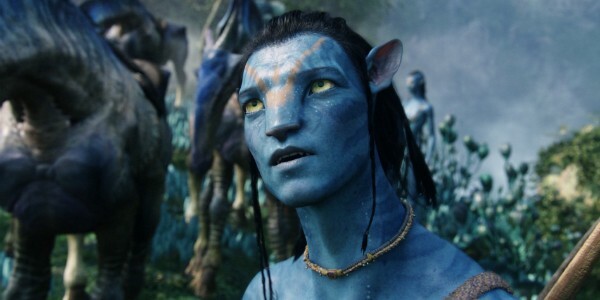 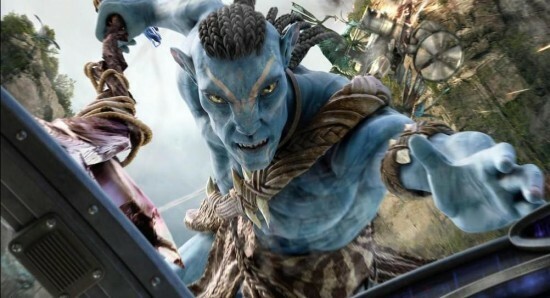 Avatar 2 is a new upcoming movie and this is the 2nd part of Avatar will released in 2018. 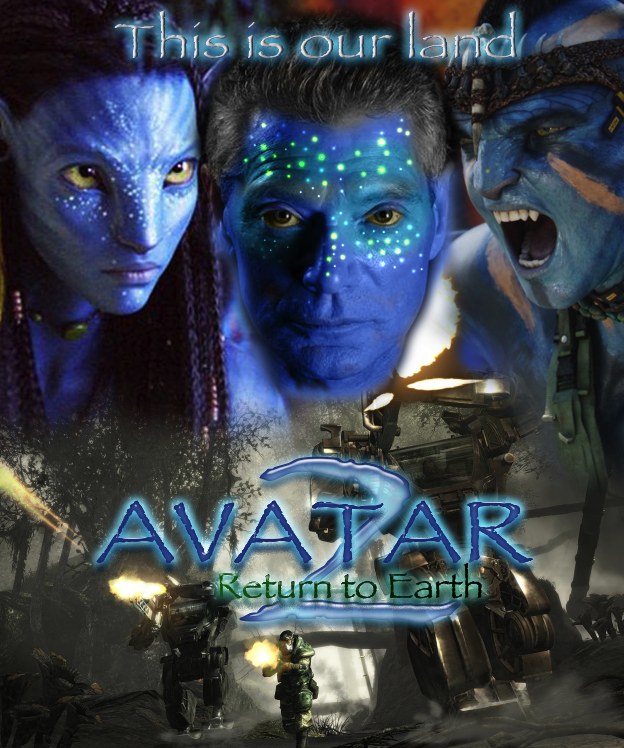 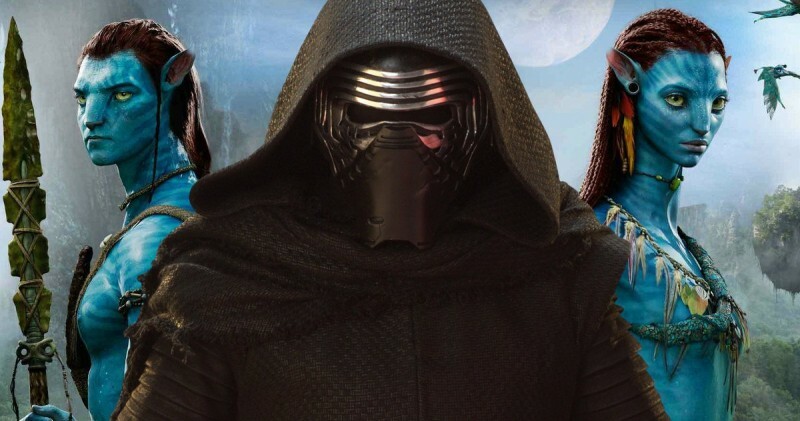 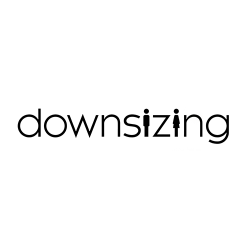 This movie is based on Action, Adventure, Sci-Fi and Fantasy. 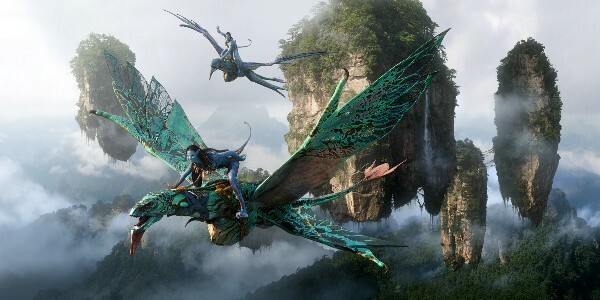 This is a very hit and superb great movie in Hollywood. 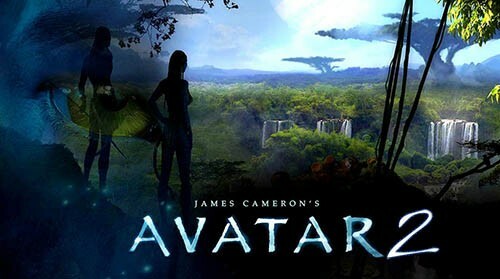 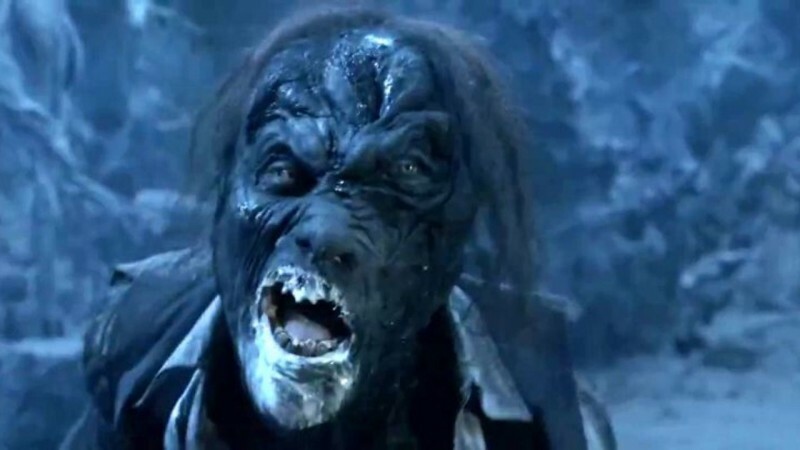 James Cameron is the director and screen writer of this movie.